Gwent’s May balance patch is now live. Gwent’s May balance patch is now live. 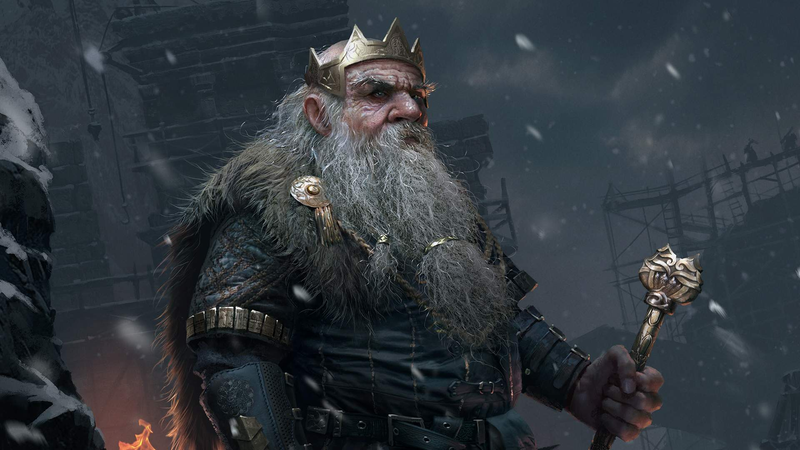 As CD Projekt Red explained last month, this will be the Witcher-based card game’s last major update until its single-play campaign, “Thronebreaker,” comes out in the fall. It changes several cards and reworks the “swap” and “create” abilities. The full patch notes are here.